Emergency Medicine started in 1960s with first "ER group" starting out in 1961. At that time the ED was the weakest and most neglected department in the hospital and was staffed by a variety of physicians (IM, family med, surgery, derm, etc), none of them EM trained. Bruce Janiak was the first EM resident with the first EM residency at UC in 1970. This was a 2 year program with only 2 dedicated ED months. 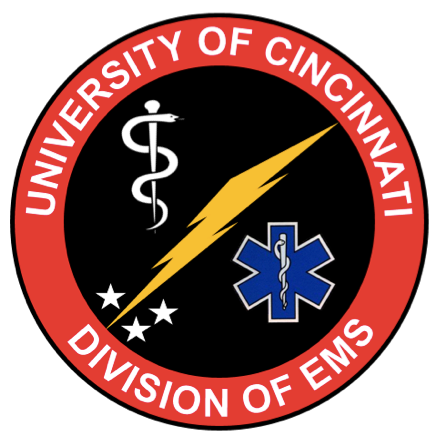 EM now at UC: we are the 4th largest fiscal department of the hospital and one of the most respected departments. This is due to all the hard work and battles that our colleagues had to fight in the past decades. EM future: will become more competitive (just look at all the billboards), we will need more beds, and we will have more subspecialties. Do not bring your phone into the conversation, pass it to the attending. Be mindful of personal safety: sit by the door and if the situation gets sticky, get out. Give a patient/family a fair warning by saying " I have some bad news"